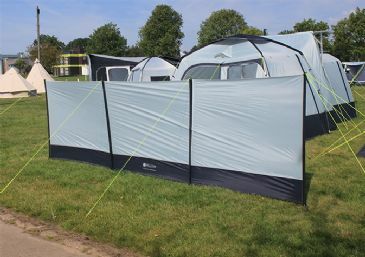 Outwell windscreens extend pitching options whilst the durable fabrics and components ensure a long life on site or on the beach. 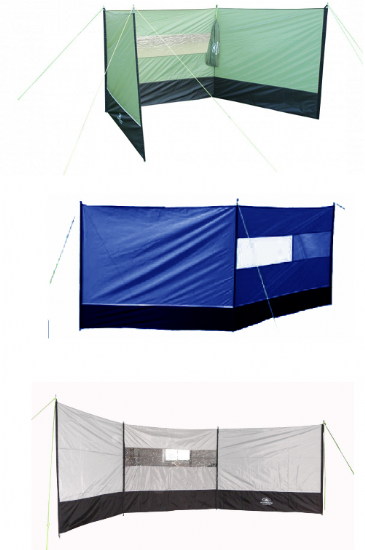 These designs complement our tent colours by extending tent living options through their flexible shelter and privacy that can be moved quickly and easily to suit changing conditions. 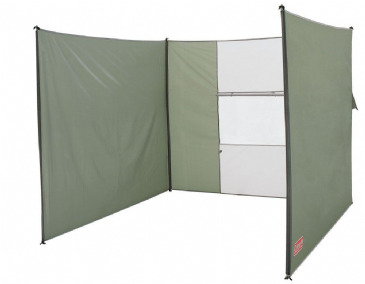 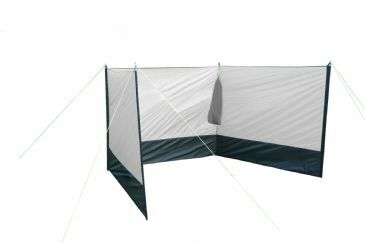 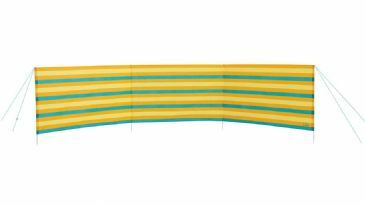 Stylish windbreak with 3 panels and a clear window, Designed to complement our range of tents and awnings, Includes steel poles, guy ropes and pegs.